Well here you go. The random OTA update of Gingerbread for the DROIDX that we talked about earlier is out for everyone to enjoy manually. Just know that you have to be completely stock on Blur 2.3.340 in order to run this update file. There is no root at this time, but we’re hoping to have a version with root some time tonight. 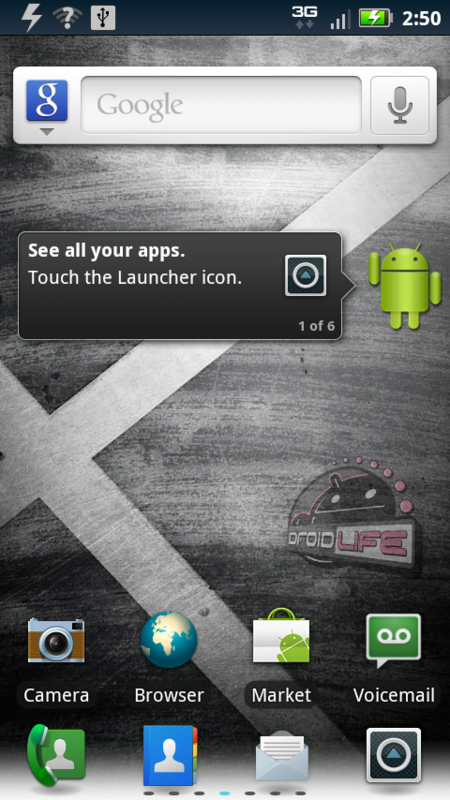 And this is for everyone, including non-rooted users. Actually, this is easiest for non-rooted users. 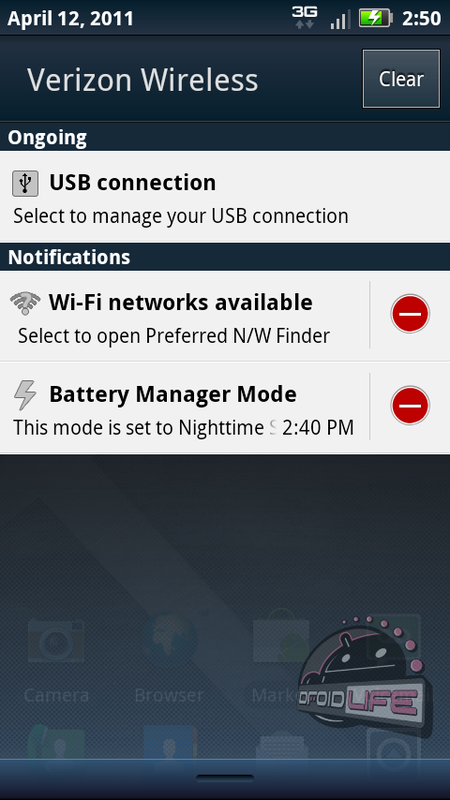 *Note 1* – For non-rooted users. You have to be running stock 2.3.340 or this will not work. 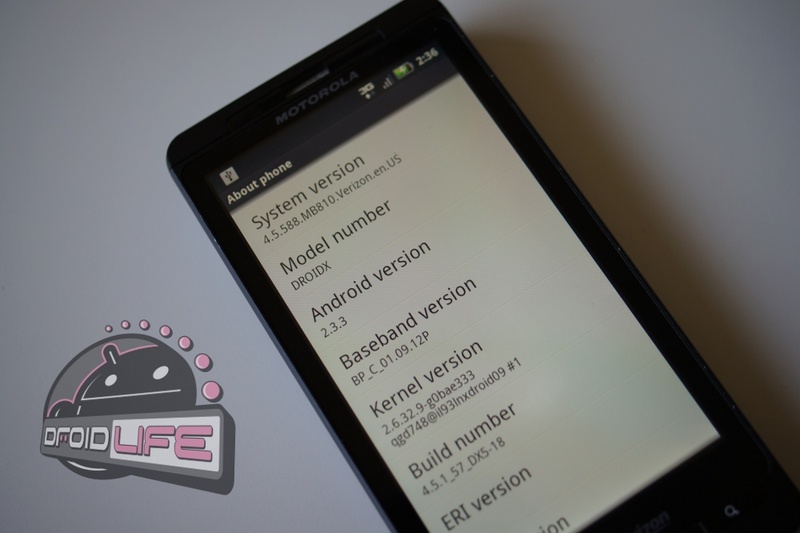 *Note 2* – To rooted users, you will need to SBF back to 2.3.340. *Note 3* – P3Droid is hoping to have a rooted version up by tonight. *Note 4* – We still aren’t sure if this is the final Verizon build or not. 1. Download the file from above and drop it on the root of your SD card. 2. Rename it to update.zip. 3. Turn your phone all the way off. *Hold the Home button + Power. When triangle appears, press Search. 5. Choose the option to install update.zip using your volume keys. 6. Your phone will now load the new Gingerbread. Cheers @P3Droid for this file!